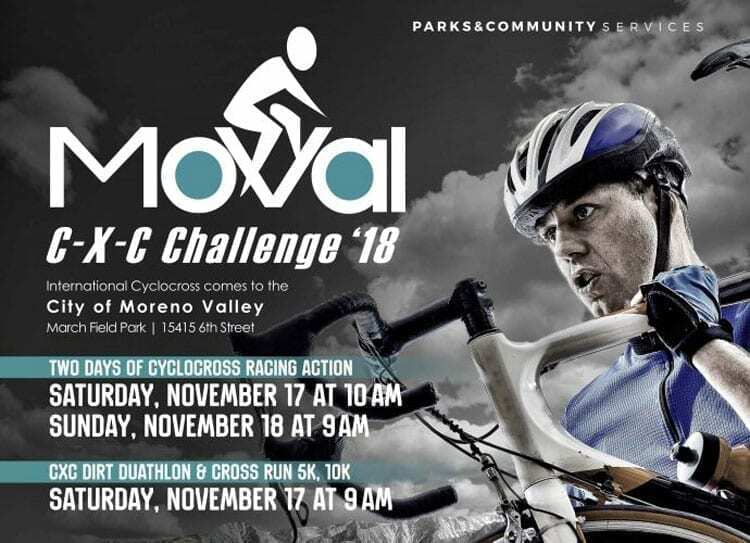 SoCalCross SCPS 6/7 MoVal C-X-C Weekend, Moreno Valley is about to launch this weekend on November 17-18th, with the City of Moreno Valley presenting the 2018 edition of MoVal CXC Weekend! 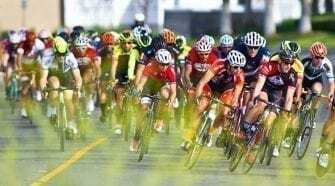 There will be something for everyone including Saturday morning multi-sport events, XC Cross Run 5k, 10k and Dirt Duathlon at 9AM followed by the SoCalCross Prestige Series at 10 AM racing into dusk. 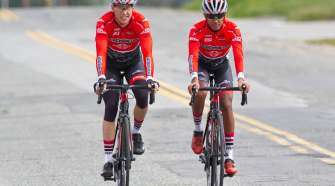 On Sunday from 9 AM-3:30 PM SoCalCross Day 2 includes a Team Relay. There will be Kiddie Cross and Doggies Cross, a Beer Garden and more!